iOS 12 is now running on more than 80% of devices worldwide. Make sure your app delivers a great user experience by seamlessly integrating with the latest advances in iOS. 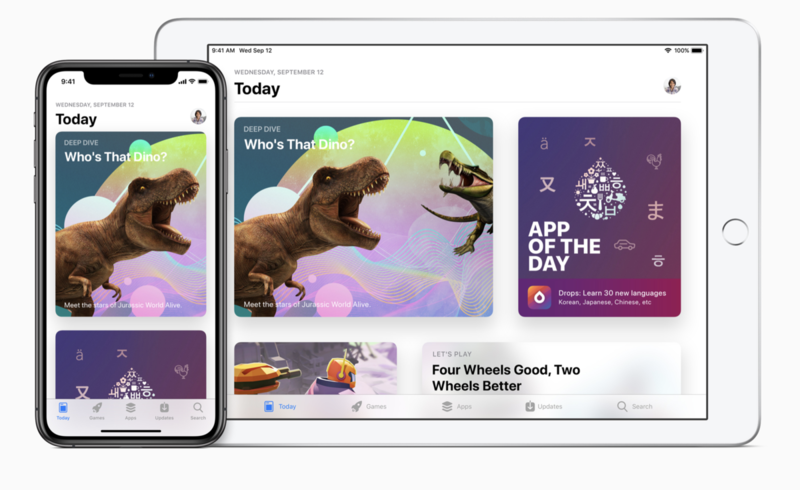 Starting March 27, 2019, all new apps and app updates for iPhone or iPad, including universal apps, must be built with the iOS 12.1 SDK or later and support iPhone XS Max or the 12.9-inch iPad Pro (3rd generation). Screenshots for these devices will also be required. All new apps and app updates for Apple Watch will need to be built with the watchOS 5.1 SDK or later and support Apple Watch Series 4.
iOS 12 and tvOS 12 require apps to use memory far more efficiently than before. 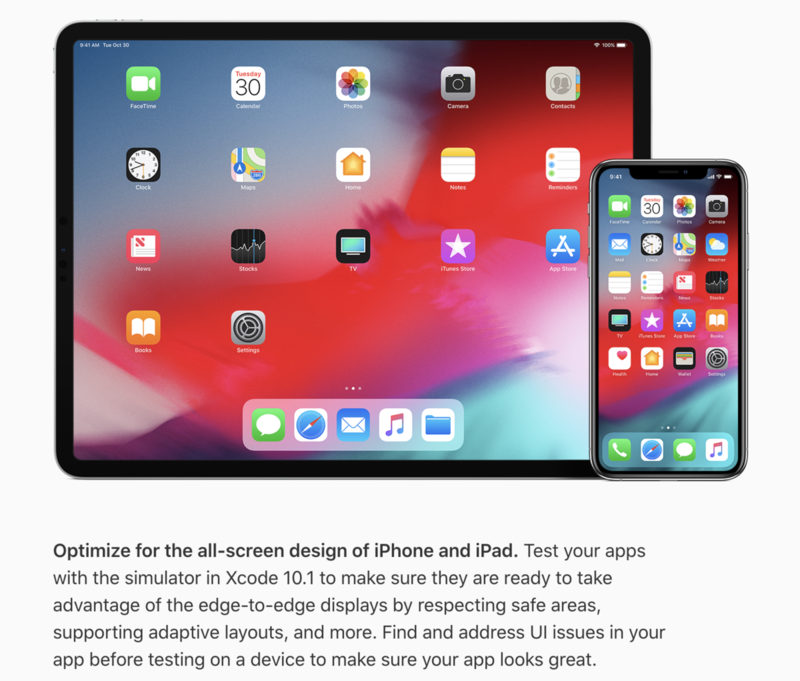 If you have difficulty reducing your app’s memory requirements, contact us to request an entitlement for your app to use iOS 11-style memory accounting.